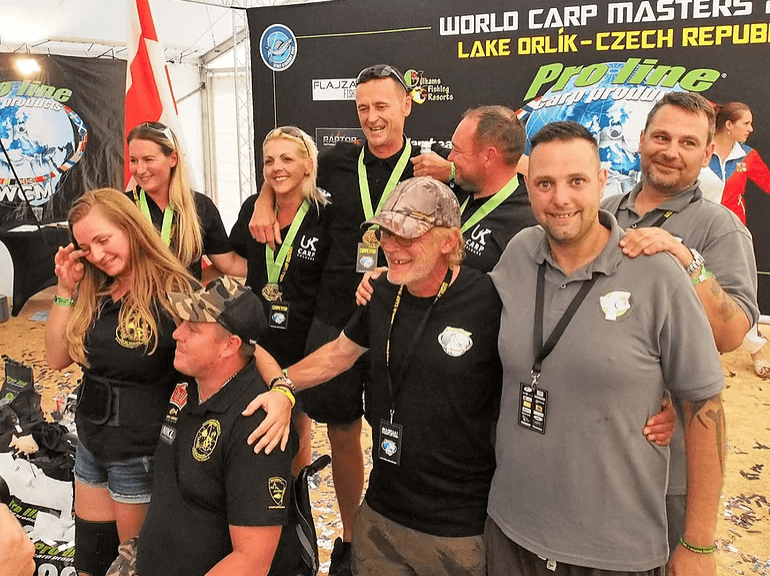 The Carp Colours team placed first in the recent World Carp Masters tournament in the Czech Republic. The annual event held on Lake Orlik saw teams from around the globe compete for the prestigious title. First place also awards a generous selection of prizes provided by various sponsors. The team at Carp Colours decided to gift their prize of 400kg of Pro-Line baits to Fishability UK and the Disabled Anglers of the Czech Fishing Federation. Both remarkable parties doing great work for anglers.